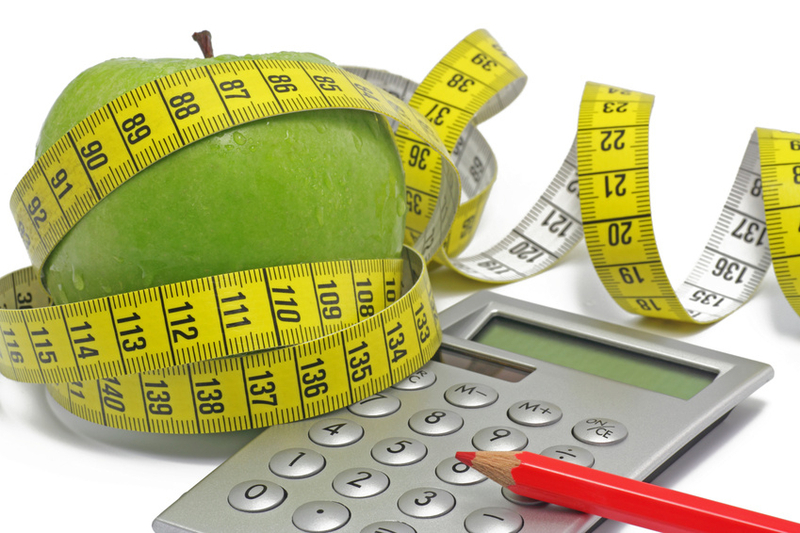 Nearly half of Americans trying to lose weight count calories. But is the math as simple as it seems? It’s true that every food calorie represents the same amount of energy. But that doesn’t mean you’re body will react the same way to a 100-calorie ice cream bar and a 100-calorie protein bar. For starters, we do not absorb all calories the same way. For instance, we only absorb about three-quarters of the calories contained in high-fiber foods – the rest of those calories are carried out of the body as waste. That means we’re not actually getting all the calories listed on the packaging. The type of food you eat also affects things such as satiety and metabolic rate, which impact weight loss. For example, protein is very high on the satiety index, so it makes you feel fuller longer and you may eat fewer calories in the future. On the other hand, foods like donuts and cakes are quite low on the satiety index – that’s why we often crave snacks shortly after noshing on sugary food. When it comes to metabolic rate, protein also has a gold star. That is because it takes more energy to metabolize foods that contain protein, which in turn boosts your metabolism and helps you burn more calories. So in sum, calories are a good yardstick but you should also pay attention to the type of food you’re eating. That’s why it’s important to discuss your diet with a dietitian or doctor, who can help you go beyond the simple calorie math!